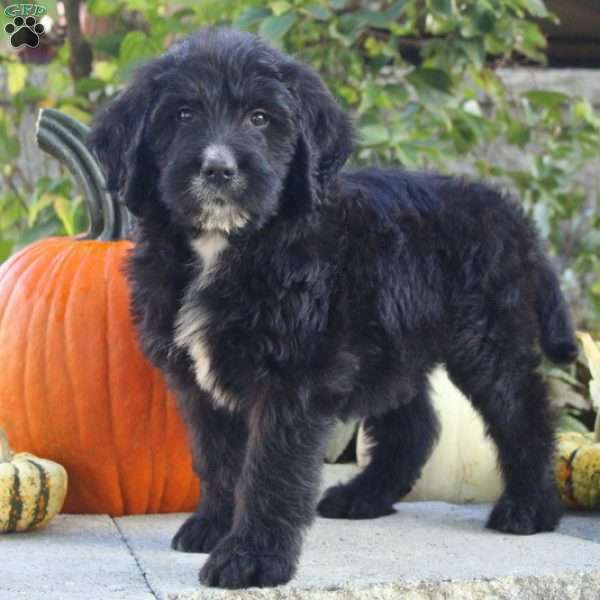 Travis is a playful Greater Swiss Mountaindoodle that has been family raised in a home with children. He is used to being snuggled and would love to snuggle with his new family! He has been vet checked and is up to date on all shots and wormer. Travis comes with a 30 day health guarantee from the breeder. 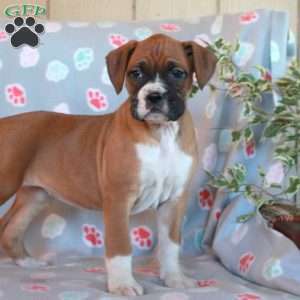 Contact Christ Petersheim today to find out when you can meet this sweet puppy! 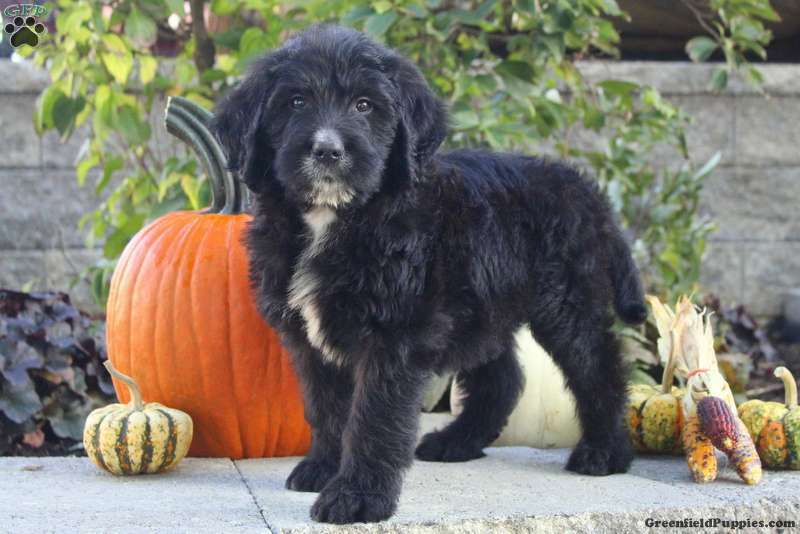 Christ Petersheim is a breeder from Ronks, PA with a nice looking litter of Greater Swiss Mountaindoodles. 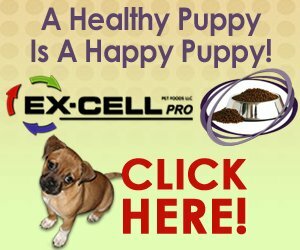 These mild tempered puppies may be just the perfect addition to your family! Call Christ Petersheim today to find out more information!